So I’m PRETTY sure that just happened. Clyde has Tenure. You cannot touch Clyde. 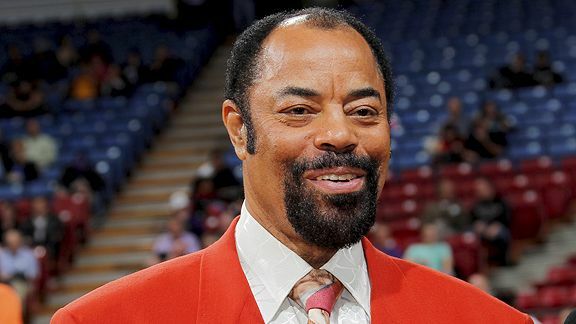 This entry was posted in Articles and tagged Clyde frazier, clyde frazier calls knicks retarded, clyde frazier retarded, KNICKS, knicks funny, KNICKS MEMES, knicks retarded, walt frazier knicks retarded on November 22, 2014 by Tommy Rothman. I’m usually to blogging and i actually admire your content. The article has actually peaks my interest. I’m going to bookmark your web site and keep checking for new information. I became a KNICKSFAN,the year they drafted Walt(Clyde)Frazier, I still sport his signature sideburns I jus taken 2 another level. (GO NY KNICKS GO).